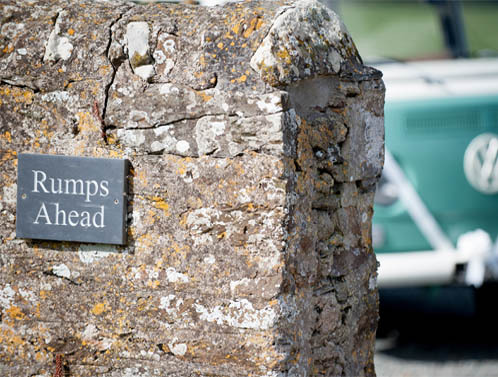 If you are looking for a perfect venue for your perfect day or for a secluded holiday cottage just minutes from the North Cornwall coast then look no further. Roscarrock with it’s 750 acres of beautiful farmland, stunning coastline and sprawling gardens will surprise and delight any visitor who discovers it’s magic. 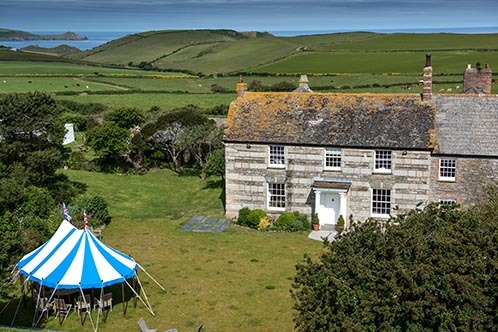 Dating from the 14th Century and the original Nampara in Poldark, Roscarrock provides the perfect venue for your country house wedding. 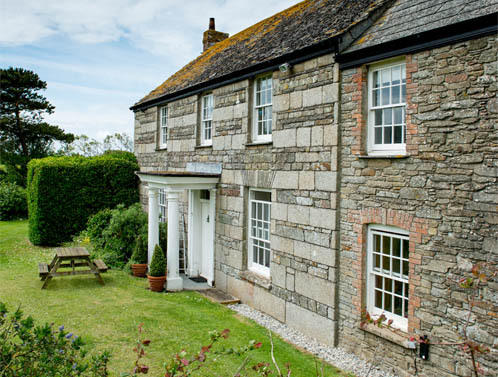 If you are looking for a holiday near the Cornish coastline then Roscarrock’s 4 cozy cottages await you, stay in the original house or find yourself 200 yards from the beach at Port Quinn. "The view of The Rumps & Doyden Point, as seen from the house & garden is one of the great surprises our country has to offer, still mysterious & intact."